← Is it just me or are bus drivers losing it? 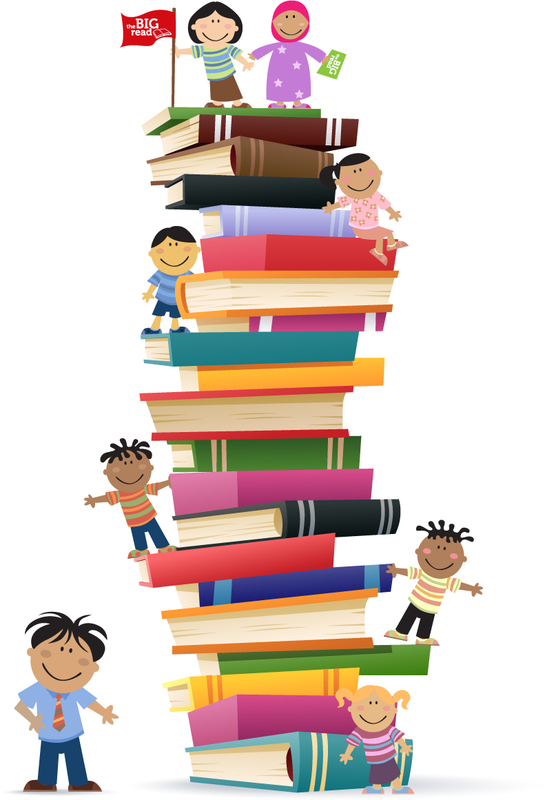 Tomorrow is World Book Day and there will be a lot of kids reading at London Muslim Centre. The event is organised by IF Charity, and the aim is to break the Guinness Record for the largest number of people reading in one place. The current record is 3032 kids, and was set in Dubai in 2008.